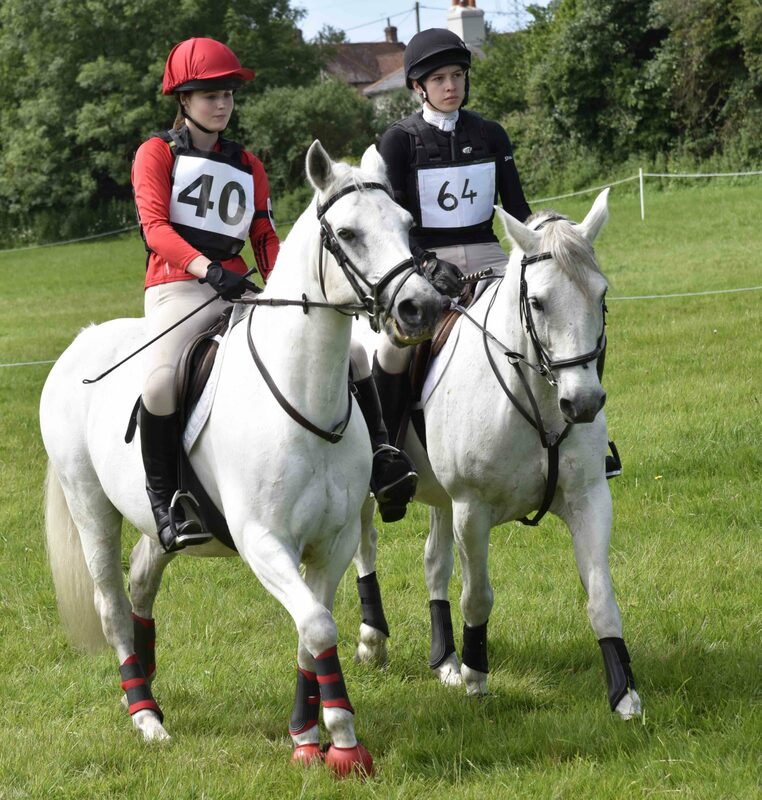 On Sunday 11th June a group of six Greatham Equestrian Centre Senior Pony Club Members took part in our first One Day Event run and organised by Chiddingford Pony Club, held at Fair Oak in Rogate, Hampshire. There was plenty of preparation to be done before the event. 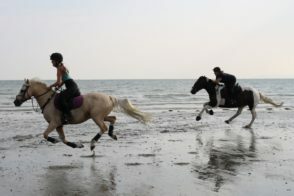 Obviously the riders had to be of a certain standard to be able to take part. 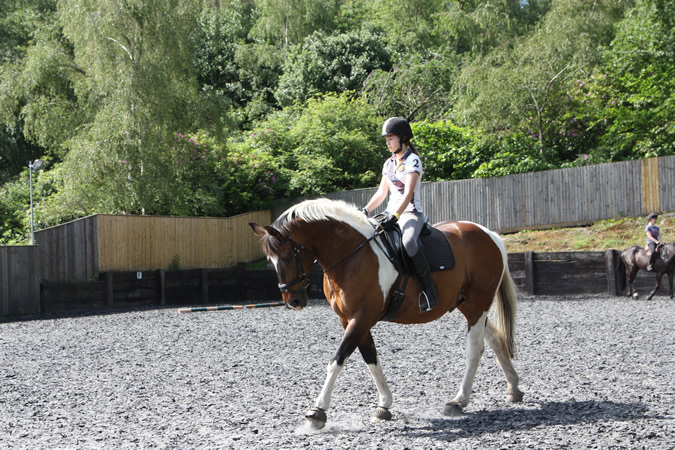 All the girls received additional dressage, show jumping and cross-country training before they event. We meet at Fair Oak Saturday afternoon with cameras and notebooks at the ready to walk the cross-country course and the show jumping course. The nerves were starting to build! Then it was back to the yard to wash tails, trim, clean tack and go through last minute questions with Crystal. 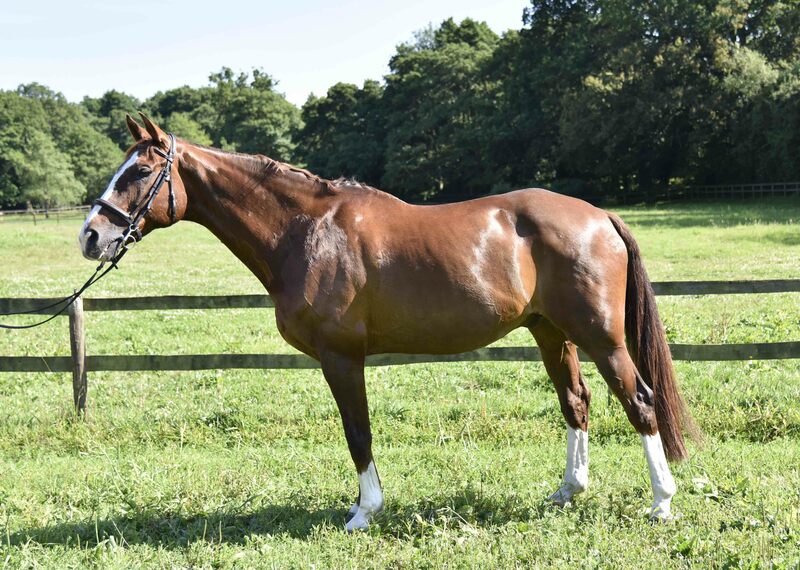 We entered a team of 4 consisting of Orla on Barney, Katie on Caramac, Hattie on Cuso and Millie on Rocky, and 2 individual entries, Paige on Rio and Bella on Albie. 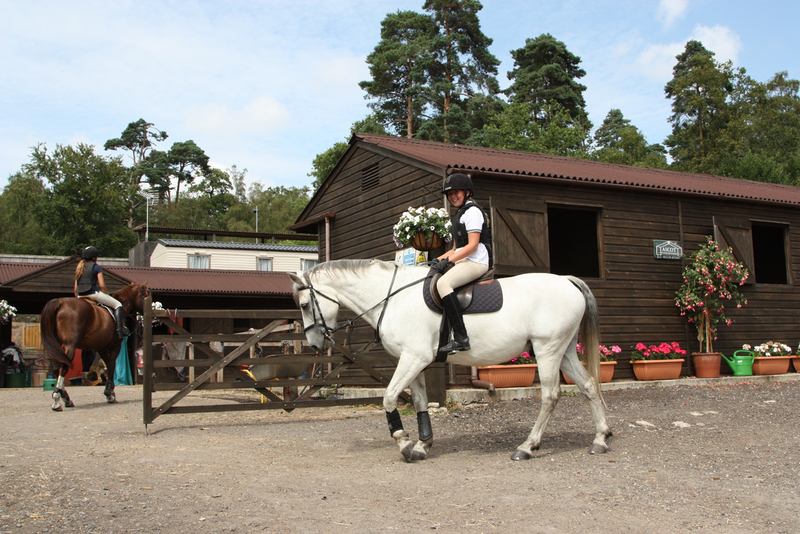 As our first dressage times were 9.35am it was a very early start. We were at the yard for 6.30am. 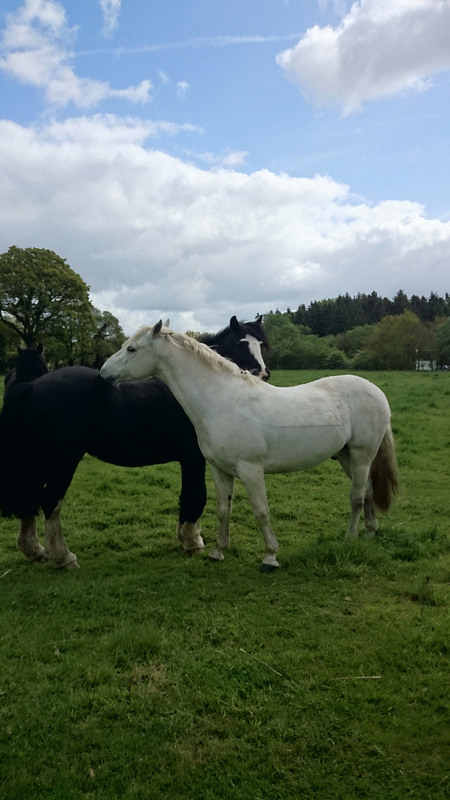 We fed the ponies, plaited and groomed until they gleamed. The first load left the yard at 8am. 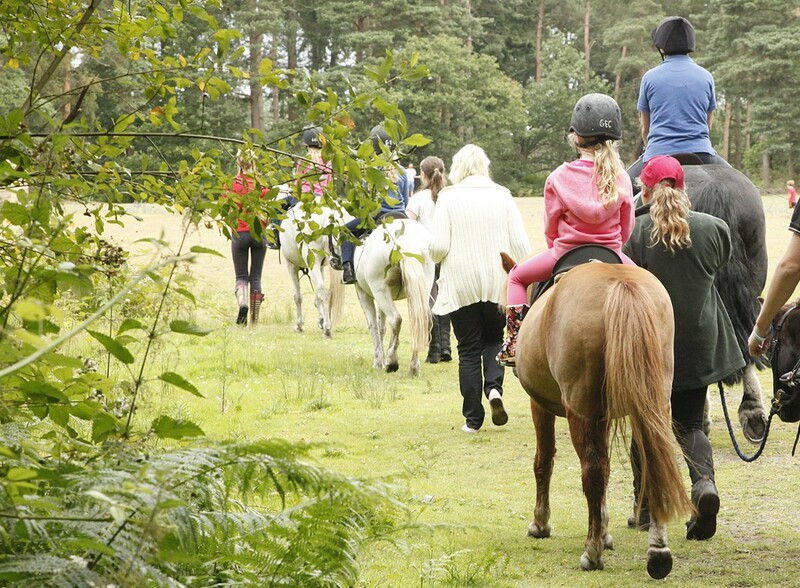 After the dressage we returned to our “camp” which was several parents’ cars, quickly changed our tack, put on our body protectors ready for the Show Jumping phase. 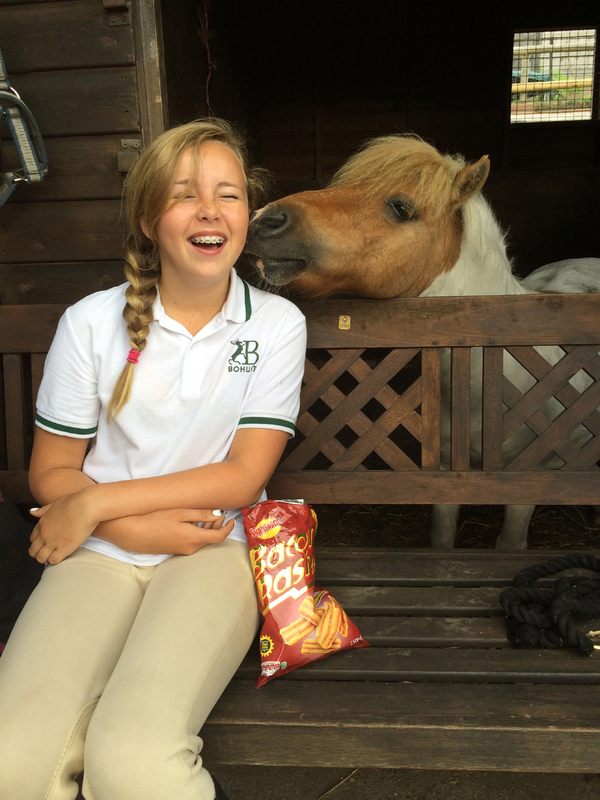 Before each phase (dressage, show jumping and cross country) every rider, pony and tack has to be checked by a PC organiser. 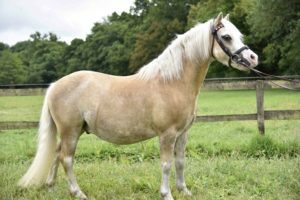 Once we passed our check and received our little round, coloured sticker placed on the outside panel of the saddle and started our show jumping warm up with Crystal. 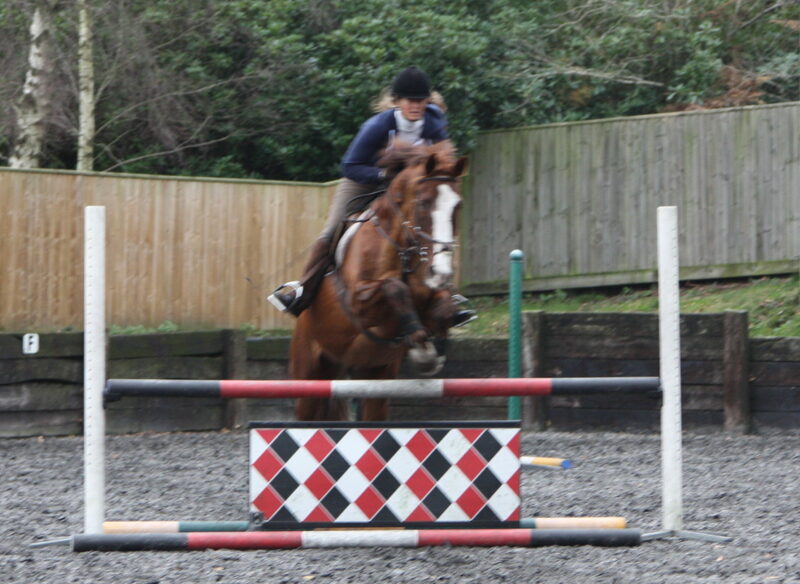 All six girls jumped clear in the Show Jumping phase. Barney, Rio and Caramac didn’t bat an eyelid. 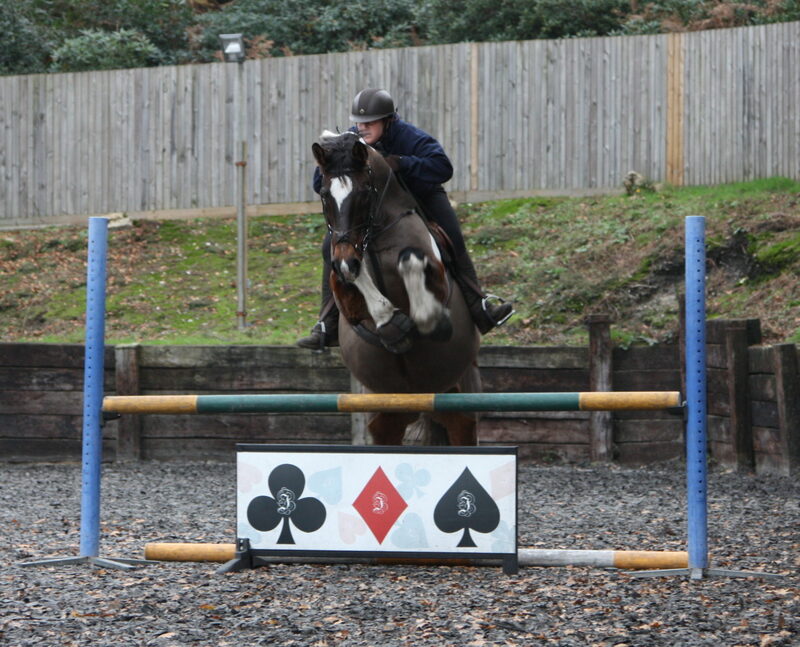 Cuso was a little “looky” but jumped well as did Albie and Rocky stood off a few jumps but Millie stayed with him. On to the cross-country phase! 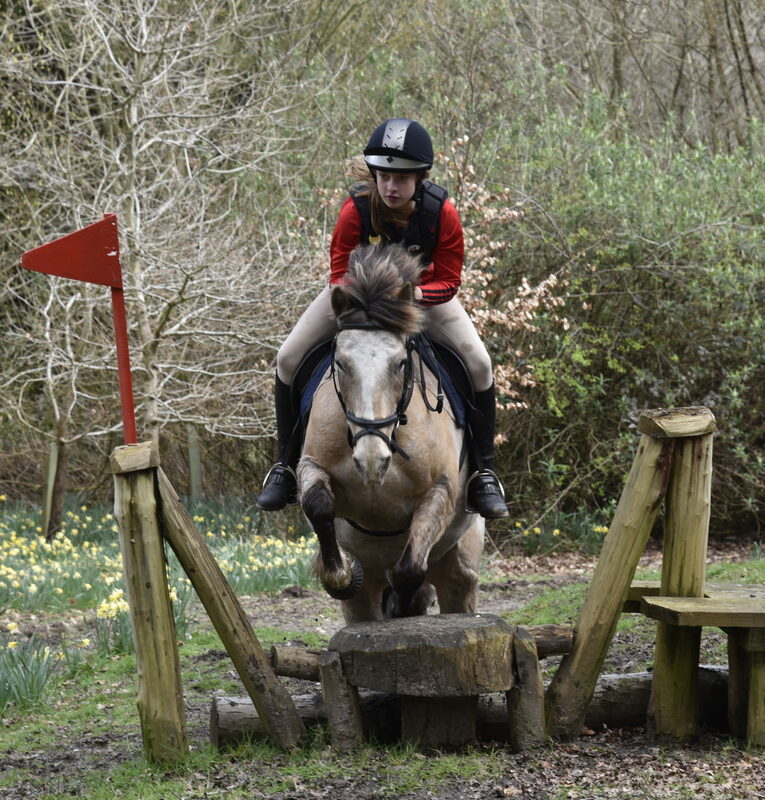 This was the first time the girls had taken part in a ODE (they’ve all done plenty of cross-country training BUT it’s a bit different when it’s just you and your horse out there on the course without Debbie or Crystal motivating and encouraging you. They were so nervous! Last minute tactics were discussed. Cross-country warm up went well and off they went. All the girls again had a clear round. 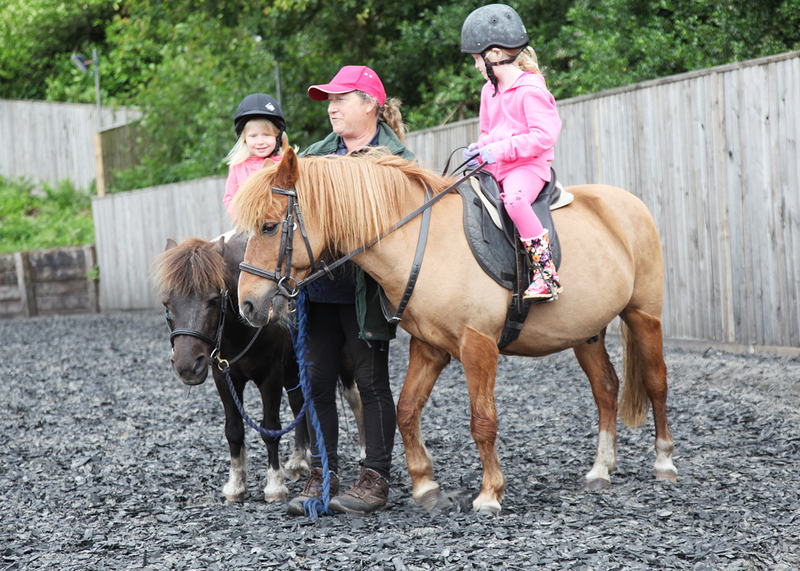 They (and the ponies) all came home safely with the biggest smile on their faces – they loved it! If ponies could smile I’m sure they would have been smiling too, certainly ears were pricked and they looked like they wanted more! 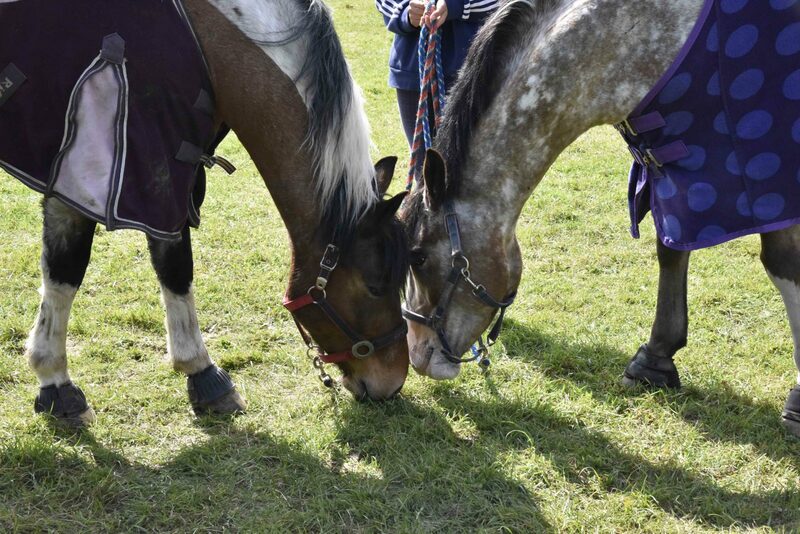 Once the ponies were cooled down, washed off and rugged up they enjoyed the lovely sweet Fair Oak grass and the hungry girls dived into their picnics. After a bit of a waiting the results were announced. 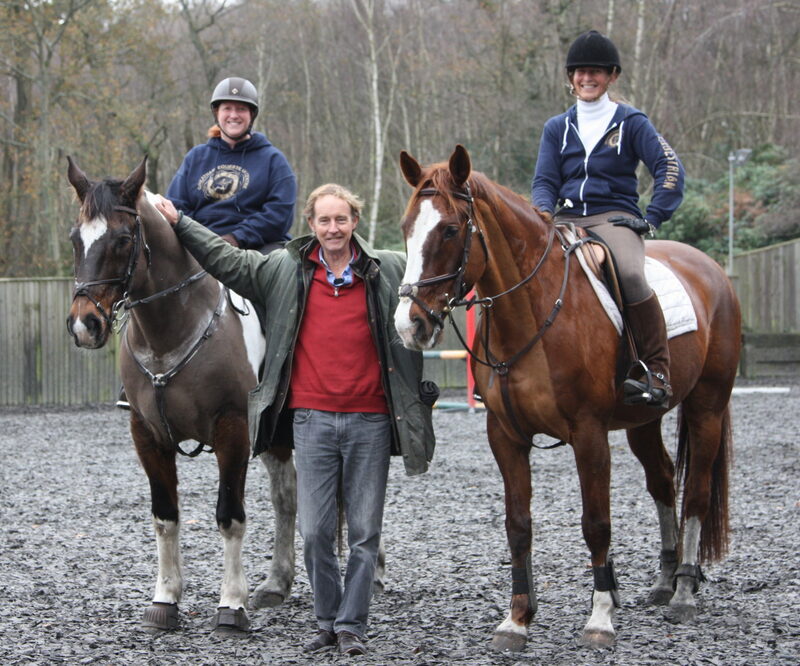 Our team (Hattie on Cuso, Millie on Rocky, Orla on Barney, Katie on Caramac) came 4th out of 20. With individual places of Paige on Rio 3rd, Millie on Rocky 5th, Hattie on Cuso 7th and Bella on Albie 8th. We were all overjoyed with the results. 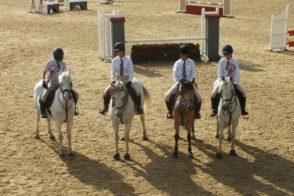 The girls, very excitedly, received their rosettes and thanked the organisers. 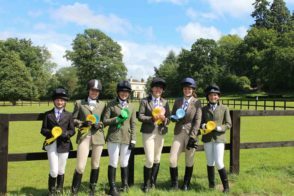 After prize giving the girls were called over by the organisers and received a special “well done and congratulations” on their placing’s. 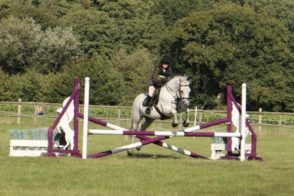 We were the only Pony Club Centre to enter the ODE and coming 4th beating many PC branches on our wonderful riding school ponies! Chiddingfold PC welcomed us back next year. What a fantastic achievement by everyone. All your effort and commitment has truly paid off.